I had a significant birthday the other week: I turned 40. My six-year old son assured me that I was now "properly grown up". This comes from someone whose definition of a grown-up depends upon a peculiar ranking of emotion. "I am not grown up yet," he told us recently, "because I love Mummy more than my girlfriend. When I am a grown-up, I will love my girlfriend more." He declined to reveal the identity of said girlfriend. Lots of friends have asked me how I felt about turning 40. Frankly, on the morning of my birthday, it felt pretty much the same as 39, except that I had a stonking hangover. Life begins at 40, apparently, which is odd because I thought it began four decades ago (and I am sure people told me the same thing when I turned 30). There have obviously been a few false starts along the way. Somewhere in Tanzania there is a boy working long, tedious hours as a night watchman. Scraping together his meagre wages, he has managed to save up for a school uniform. This boy is clever, but he comes from a poor Maasai family. Whereas primary school is free in Tanzania, a place at secondary school costs about £120 a year for a day student. Our night watchman has a dream: he wants to continue his education at secondary school. I was told this story the other day while I was having coffee with a couple of teachers from Tanzania, called Fred and Hermann. 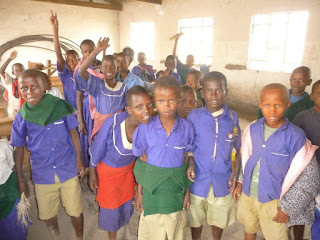 They were staying with my neighbour, Janine FitzGerald, who is a trustee of Serian UK, a charity that promotes education for sustainable ways of living in Tanzania. Via funding from the British Council, Fred and Hermann have been visiting the UK to learn about British teaching methods at schools in Ellesmere Port, near Liverpool. There is a certain field in Henley that is green and pleasant and beloved of local dog walkers. Being the proud, new owner of a Labrador puppy, I have recently joined the throng of walkers who frequent this common ground. During the course of a month, I have even made a few friends. It is our dogs who break the ice: after the requisite amount of bottom-sniffing, the owners get chatting. I am convinced that walking in the fresh air actually facilitates the gentle flow of thought and conversation. I am not just thinking of the horse trainer I met earlier in the week who told me she snapped her vertebrae breaking in a new colt, or even the many Labrador owners keen to impart advice, but also my children. Since Pickle the puppy arrived, our weekend walks as a family have become an unexpected way of learning more about our kids' secret lives. Erasmus, father of the ebook? Ever since some bright spark from Mesopotamia in 3200 BC invented a system of writing, we have used the written word to express ourselves. For centuries, across different civilisations, authors and poets have acted on an innate need to communicate their thoughts and feelings. Quite apart from artistic expression, we owe our advance as a species to our inclination to record and share knowledge. 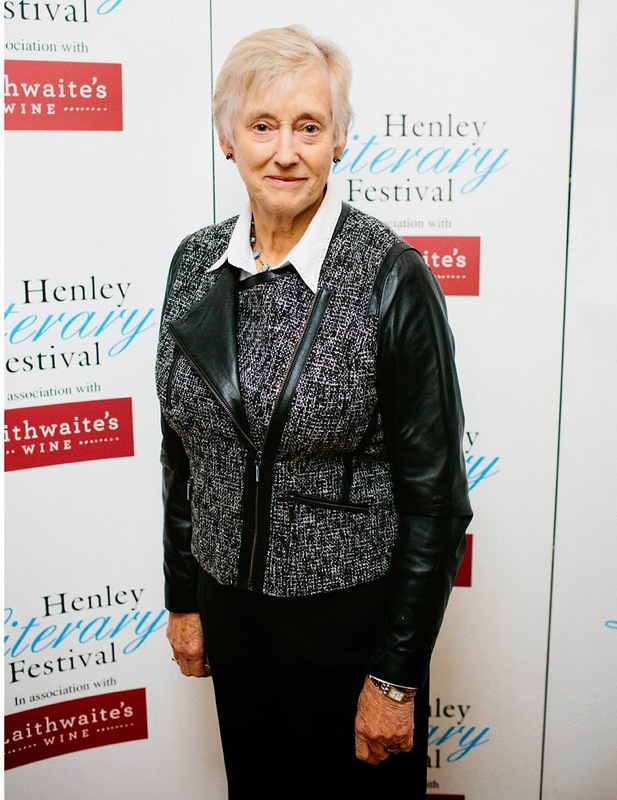 Last Sunday this desire to write became part of our debate at the Henley Literary Festival during a session on ebooks and self-publishing. 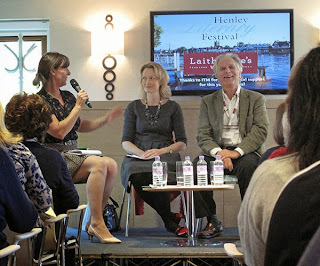 In amidst the feverish talk of marketing and earning commission, my fellow panelist Clive Limpkin reminded us that ebooks provide an opportunity for people to write, just for the sake of writing. Because very little expense is involved in producing an ebook, it can be a vehicle for an autobiography, a specialist text, or that novel you have always wanted to write (but couldn't get published through the traditional channels). We had a marvellous day out last Saturday: we went en famille to an open day for a private school in Abingdon. There were newly hatched chicks in the biology lab, smarties in the maths room and trampolining in the gym! The kids were in heaven, but what impressed me most was the onsite theatre, two-tier library and purpose-built lecture hall. I realised this was what we would be paying our fees for: the chance to plant our children in a glorious hothouse. 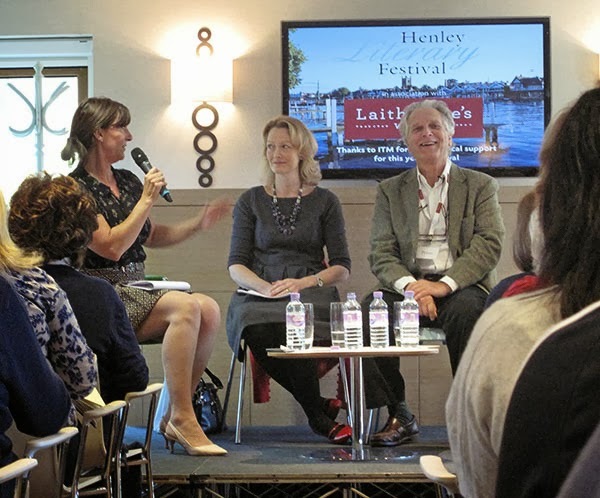 Now that my days in full-time education are long gone, I realise I miss that heady atmosphere of learning new things and discovering a world in books... which is why I adore The Henley Literary Festival. Once a year, thanks to this jamboree of writers, historians and bloggers, I get my literary fix. 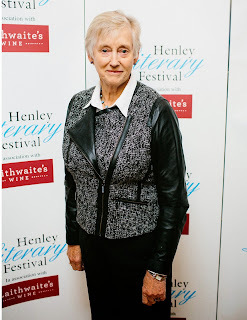 The festival takes place right on my doorstep for a week at the end of September and I have been attending ever since former journalist, Sue Ryan, set it up seven years ago. It has gone from strength to strength, selling over 14,000 tickets this year.